A free, confidential health and wellbeing service for children and young people who need support with issues related to drugs, alcohol, emotional and mental health and sexual health. The service works with anyone between the ages of 10-19 (up to 25 with evidenced additional needs). 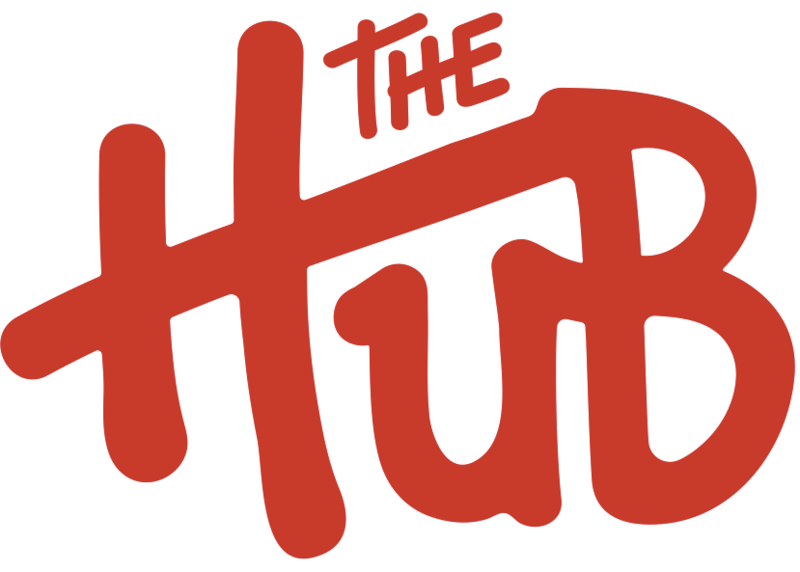 Compass@THEHUB works in partnership with Kooth to deliver a free online counselling service. Our caring and friendly health and wellbeing team are available at a time that suits you and at a place where you feel comfortable. Elansei has over 15 years experience in charities and the NHS, following a background of 28 years in IT and finance. He has worked for various companies, including BBC Worldwide and in the IT and finance industries. He is meticulous, consistent in his proactive work ethic and enjoys keeping the team motivated. Interesting fact: Elansei is an avid nature explorer and climbed the Himalayas in 2017. Faye is a specialist adolescent counsellor, with an MA in psychotherapy. She worked in clinical psychotherapy at the Maudlsey Hospital for 2 years before coming to Compass@THEHUB. She is passionate and dedicated to helping young people. She regularly gives advice to members of the team and has a lot of experience working with young people and students. Interesting fact: Faye is very creative and a fantastic artist. John qualified as a psychodynamic counsellor from Goldsmiths University of London and is an accredited member of BACP. His role involves contacting, assessing and providing one to one counselling and health & wellbeing sessions for young people, primarily aged 10-19. John finds his role both challenging and rewarding. Interesting fact: John has a misshaped little finger which was caused during his time as a running back playing American Football. Tiane has a background in psychology and counselling and has worked in the fields of mental health, education, substance misuse and family support. She was born in Brazil but London has been her home and place of work for the past 15 years. She feels passionate about supporting young people and enjoys being a member of the Compass@THEHUB troupe! Interesting fact: Tiane loves travelling and slowing down and having fun on her narrowboat. Ricardo has a degree in psychology and an MA in psychodynamic approaches to working with adolescents, as well as a clinical qualification in psychotherapies with children, young people and families. Ricardo enjoys engaging young people in greater therapeutic ways of functioning and seeing them making positive changes and realising their potential. Interesting fact: Ricardo travelled the world for 6 months, starting in California and ending in India, after visiting everywhere in between. Antwi has many years experience in substance misuse and nursing. Antwi enjoys helping young people make positive changes in their lives and seeing a smile on their face. Antwi is able to form positive partnerships with stakeholders such as the Youth Offending Service and consistently delivers engaging group work. Interesting fact: Antwi is a fantastic cook and enjoys the gym. Olivia has experience working in a range of medical fields including in a sexual health clinic, GP practice, and hospital wards, which has equipped her with the ability to provide structured education and counselling, to help individuals independently make informed choices. Olivia is also a smoking cessation advisor. She enjoys her role as she is able to deliver targeted intervention to help young people build resilience, enabling them to cope with the pressures they face and help reduce the escalation of risky behaviour. Interesting fact: Olivia loves long distance running and qualified to run the marathon for Greenwich in 2007, which required consistency and motivation.